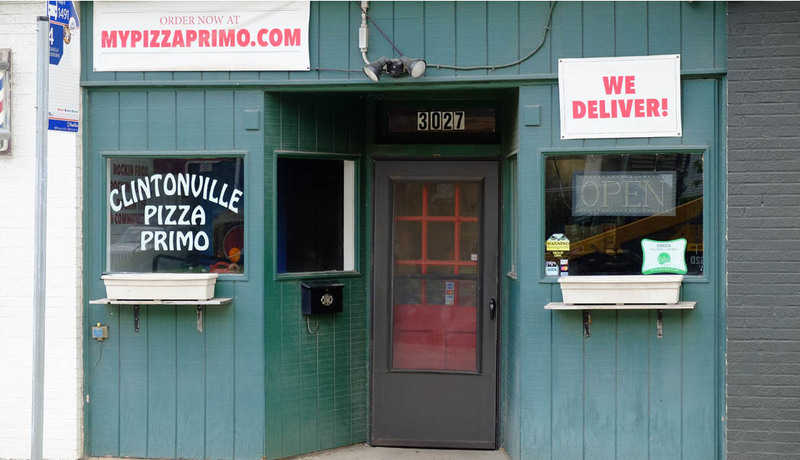 Located a half a block south of studio 35, Pizza Primo has been a proud member of the Clintonville community for over 15 years. We have partnered with studio 35 so you can enjoy our delicious food while catching a movie or for any other occasion. We partner with many local businesses, organizations and schools on fundraisers and special events to provide the best service to our loyal community. We joined the Clintonville community over a decade ago to promise our city the freshest and best pizza. Fifteen years later, we are still here fulfilling that promise on a daily basis. Our mission is to consistently serve up fresh, hot, and mouthwatering pizzas, calzones and other entrees to everyone who orders. Get enough for a quiet night in or order a whole spread, enough to invite the whole family to feast on spaghetti dinners, salads and more from our Pizza Primo pizza shop in Clintonville, Ohio. Because we know that convenience is important to our customers, we also offer Clintonville pizza delivery to our neighborhood. Just drop us a line and let us deliver your next pizza meal straight to your front door. If you’re ever in doubt, give us a call! Our family at Pizza Primo is dedicated to creating masterpiece pizzas for every customer, every time. We make our sauces in-house and our dough from scratch daily. Furthermore, we only use the highest quality and best ingredients and toppings on our pizzas and in our calzones. Every day, Pizza Primo team works hard to ensure that every order that leaves our kitchen is made as fresh and delicious as possible. From the best pizza restaurant in Clintonville, Ohio, we promise high-quality customer service and pizza served with a smile. We know that every other pizza place in the city claims to have the best pizza and entree dishes around, but when you have a local, family-owned and operated pizza restaurant that offers delivery to your location, you can’t beat that. Just glance over our menu and you’ll see our wide variety of dinners, oven-baked subs, pizzas, sides, desserts, and calzones that can be customized to fit anyone’s appetite and taste buds. We offer gluten-free pizza crust, vegetarian options, and choose-your-own toppings. But you can also pick from one of our many classic and tried-and-true signature pizzas such as the Buffalo Chicken pizza or The Primo Classic pizza to be delivered to your door or to Studio 35 as you settle in to watch a movie. Of course, we also offer carry-out options as well, so you can pick up your order as soon as it’s ready to take home or to the next pizza party.  Call us today to start your Pizza Primo order at our pizza shop in Clintonville, Ohio.